FIRE ISLAND -- Authorities are searching for one person after a boat capsized Tuesday evening at Fire Island Inlet. The Coast Guard received the call just before 6 p.m. after a 23-foot pleasure boat hit a break wave in the area and capsized. 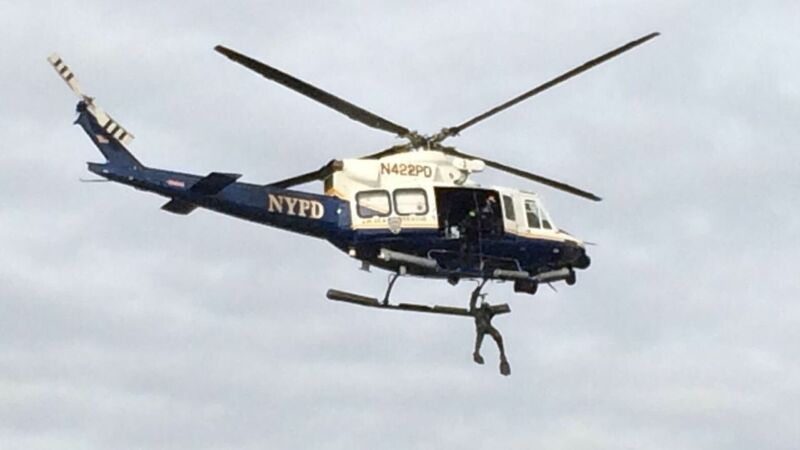 The NYPD, Suffolk Police and Coast Guard are on the scene.